Okay okay. 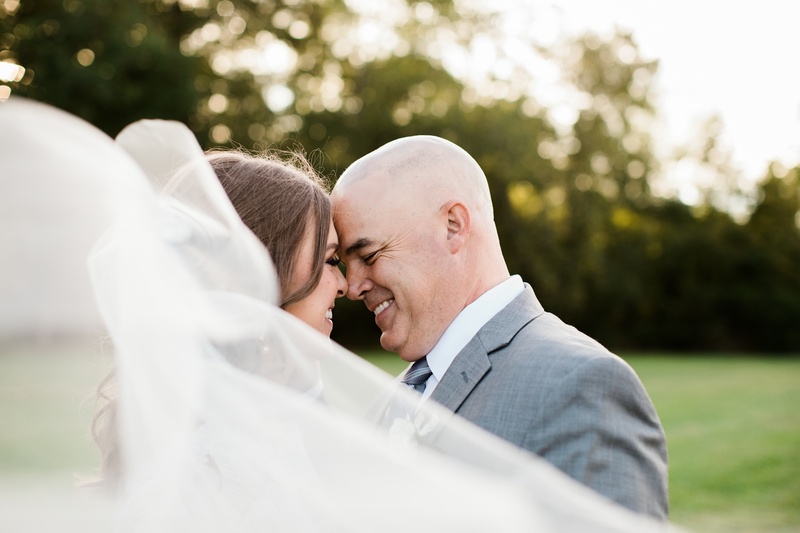 This is kind of a teaser post, because we CAN’T WAIT to see the rest of the photos from this wedding… but several of our Creative Team members were involved and who can’t use a little extra ‘pretty’ to end their Wednesday?? I mean really… how precious are they?? Chloe and Charlie got married at one of our preferred event locales, Honeysuckle Hill, on September 30th. 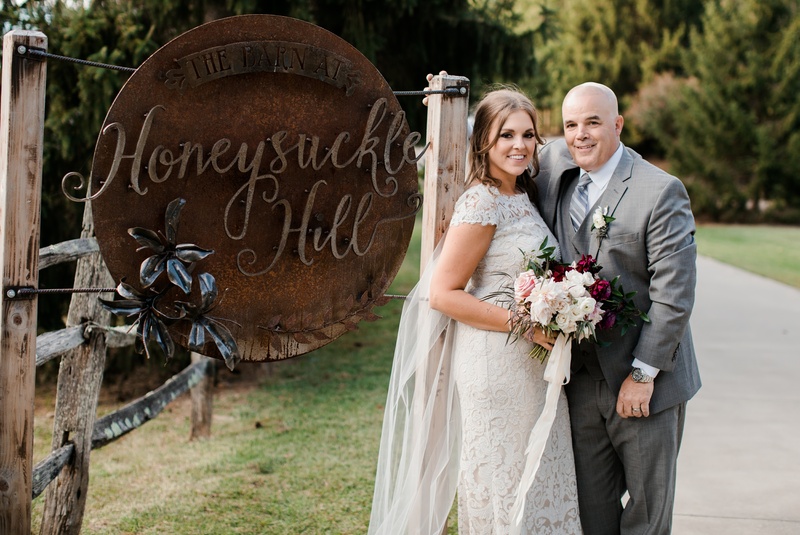 With Candace Hightower of Mingle Events on board as wedding planner, all parties involved knew it was going to be a beautifully detailed event. But first things first…. 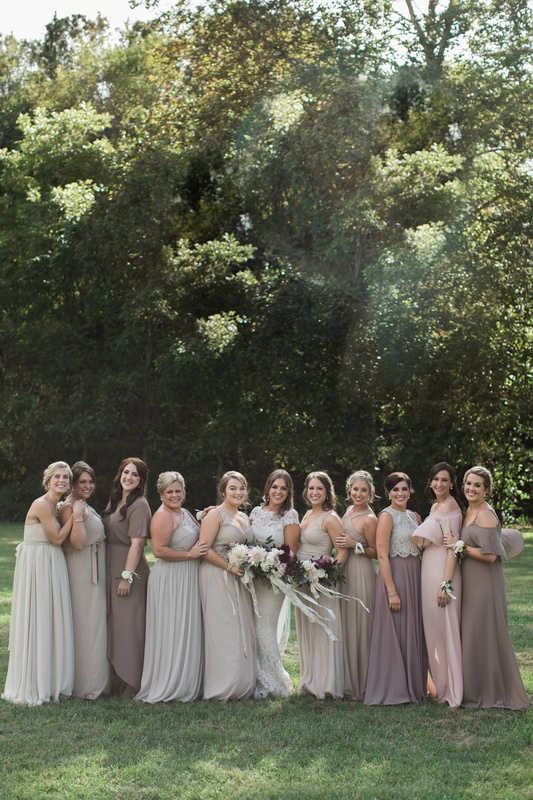 the bride and her tribe had to get ready! 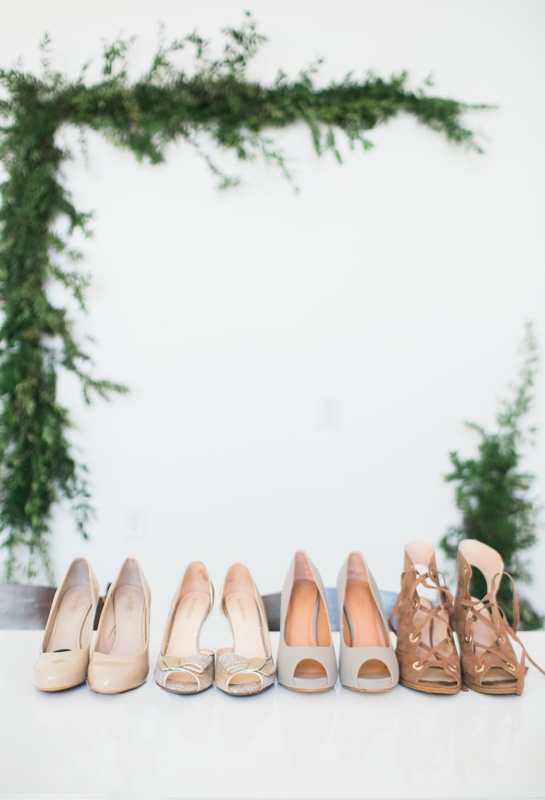 The perfect place for a bride to get ready?? Engaged Asheville! Hair and makeup artists joined Chloe and her bridesmaids at our space, where photographer Bren Dendy of Bren Photography was able to snap a couple photos before heading off to Honeysuckle Hill. Candace’s team was hard at work prepping the Barn for the wedding. 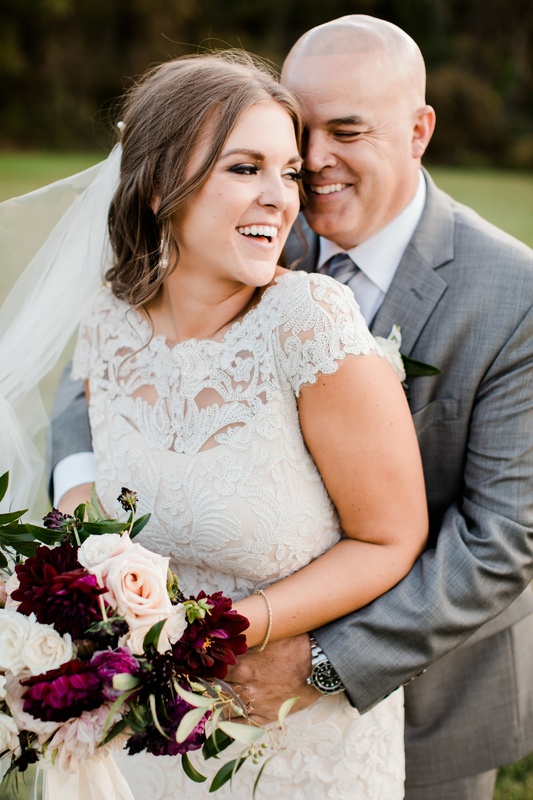 Engaged Creative Team member Deedie Springer of Springvine Design was the florist, and goooooodness, I’m obsessed with everything she does. 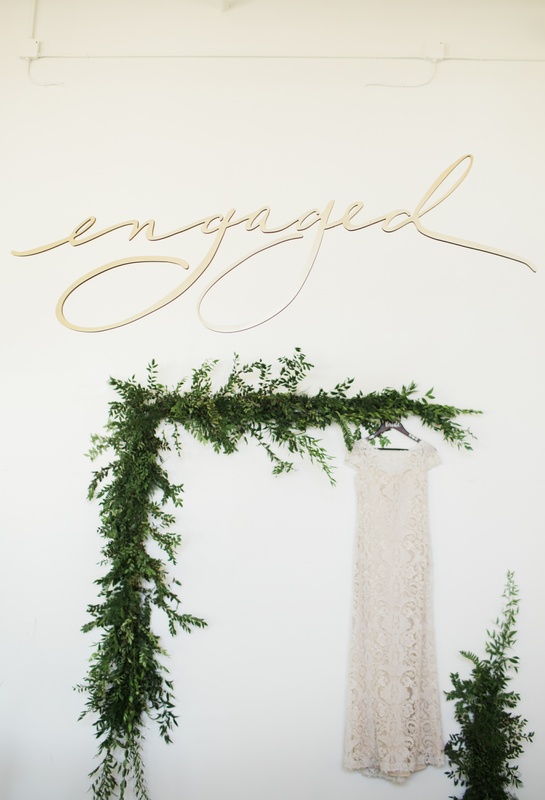 Seriously, can’t wait for the photos including her beautiful hanging chandelier greenery! 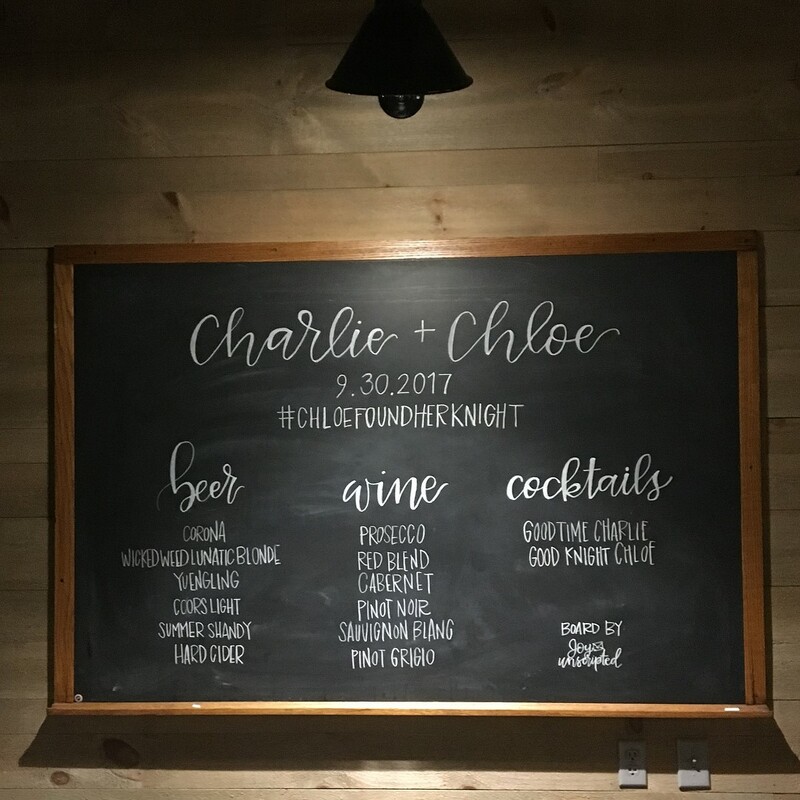 Prior to the big day, Bethany of Joy Unscripted lettered the new chalkboard menu behind the bar area at Honeysuckle Hill. 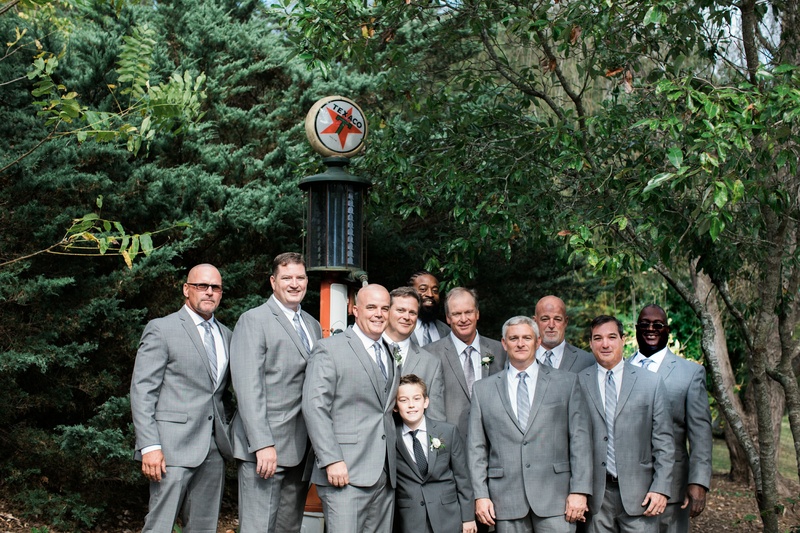 A perfect way to announce the new bride + groom, and let guests know what the options are while in line! 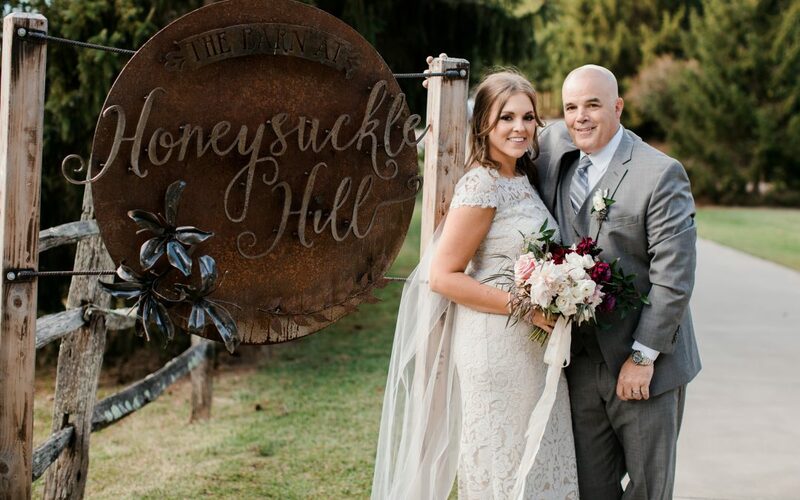 We can’t wait to showcase more of Engaged’s preferred vendor Honeysuckle Hill and more of this beautiful wedding! In the meantime, help us wish the newlyweds nothing but happiness and let us know other events you’d love to see us write about!